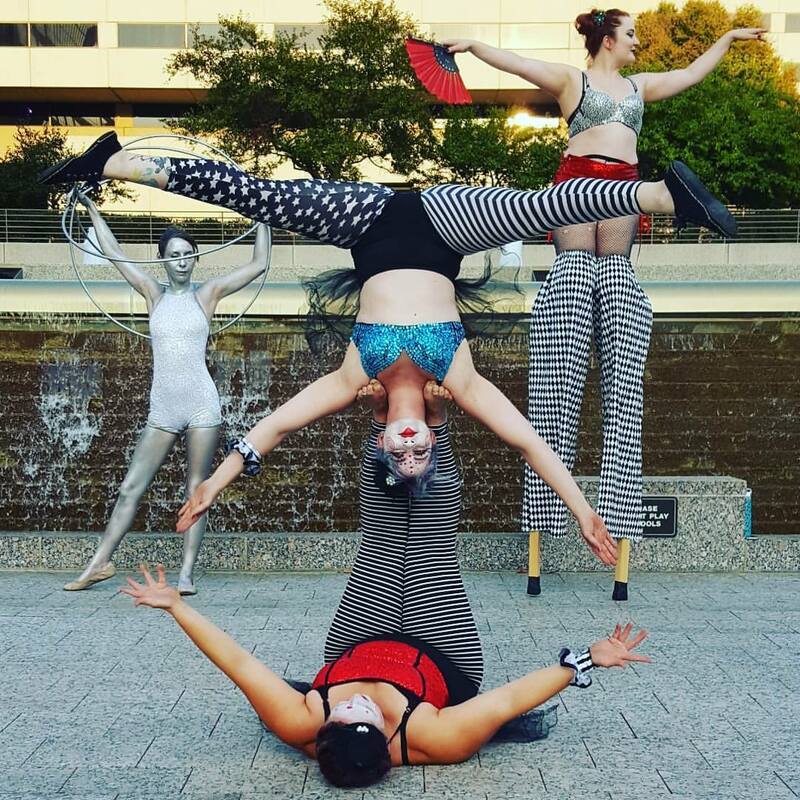 Come one, come all to The Last Carnival! 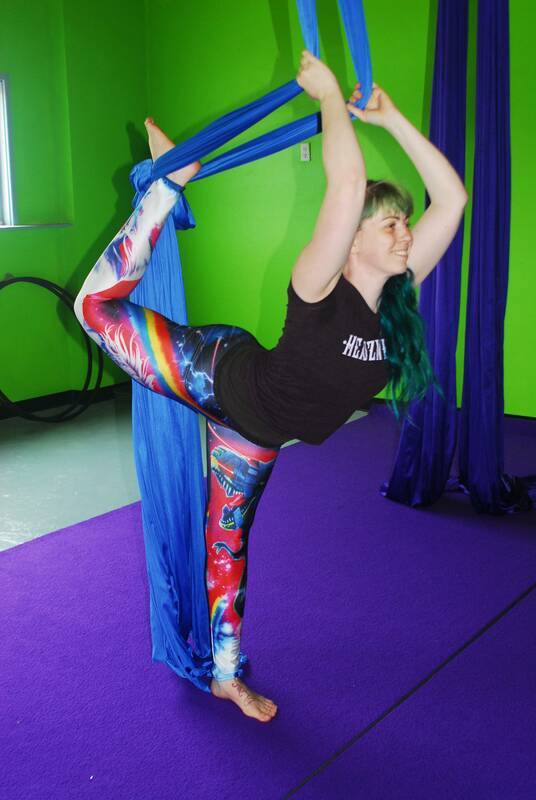 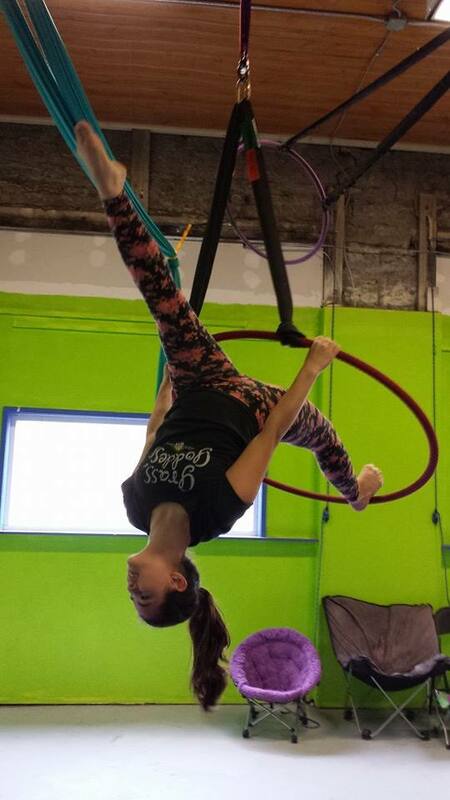 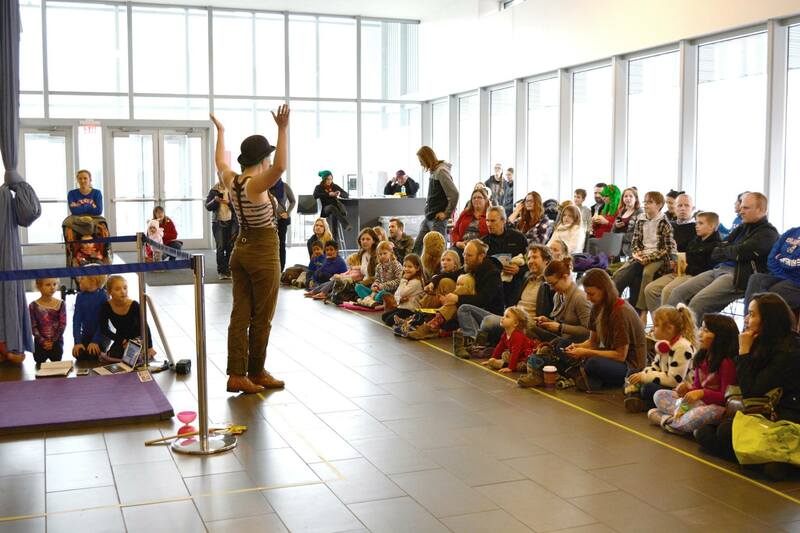 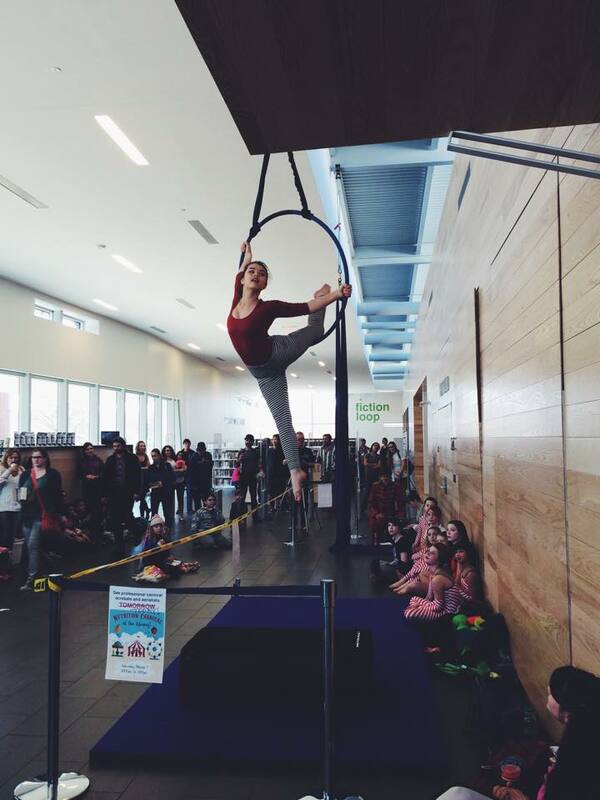 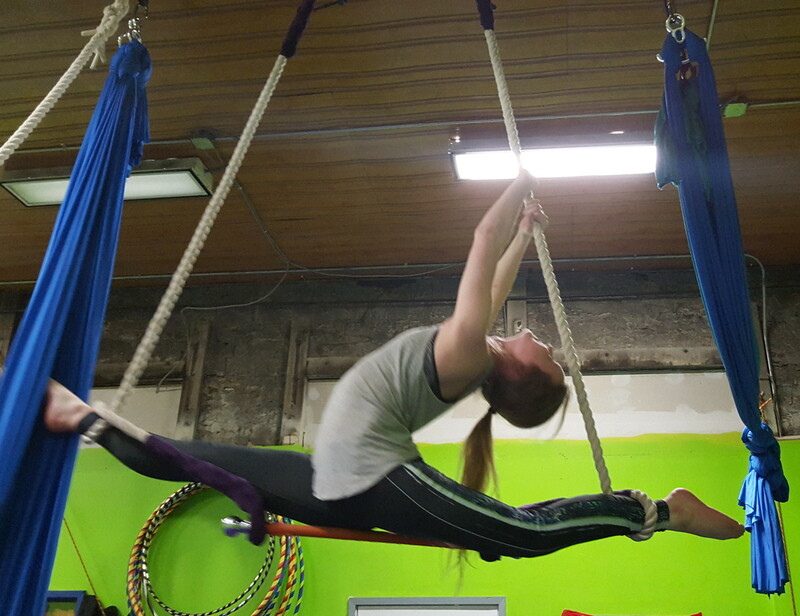 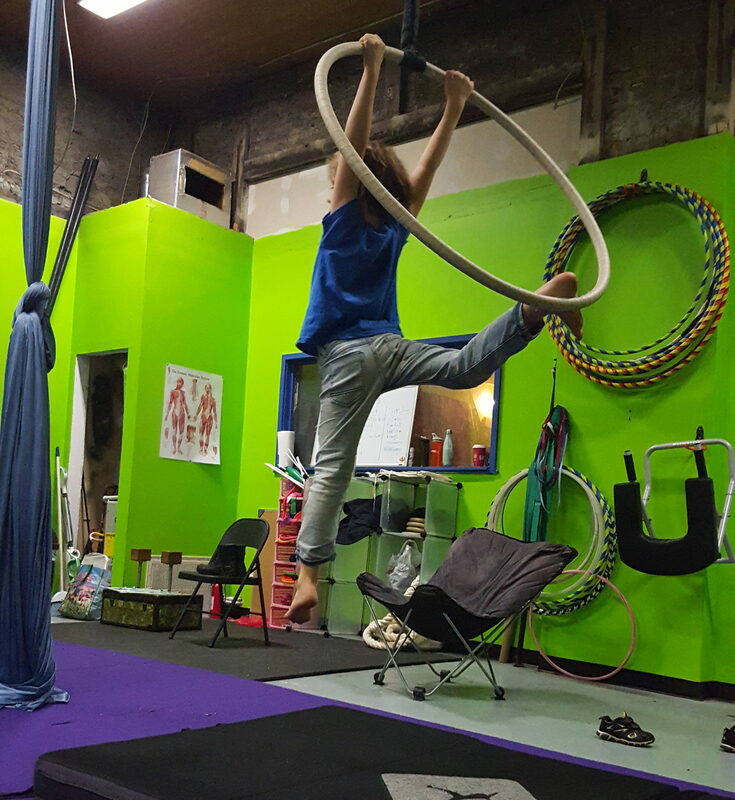 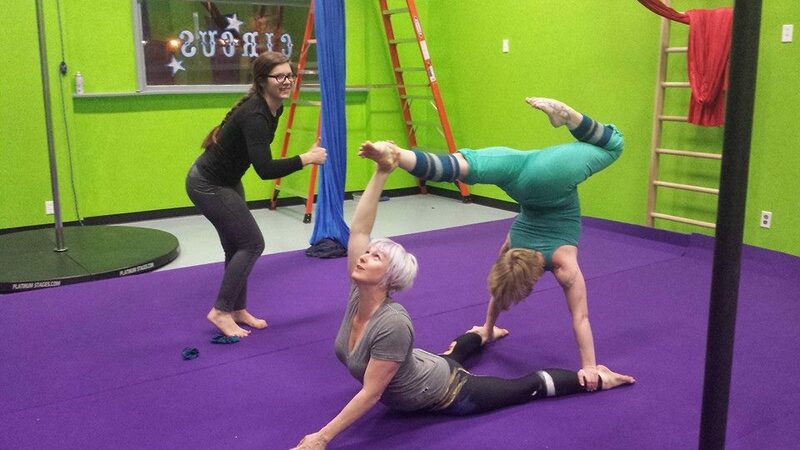 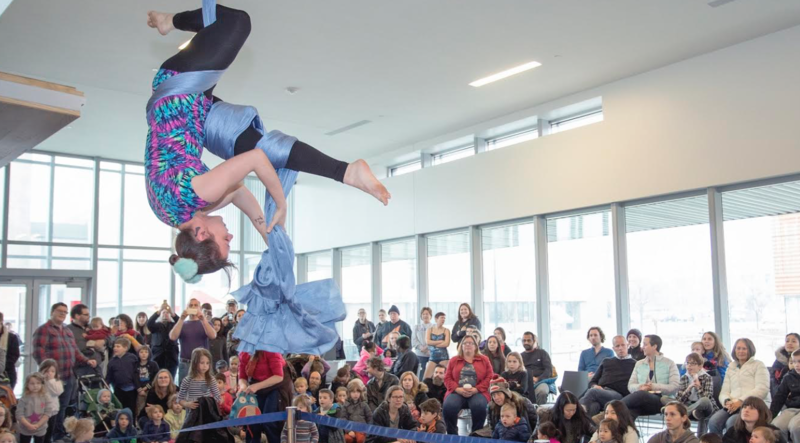 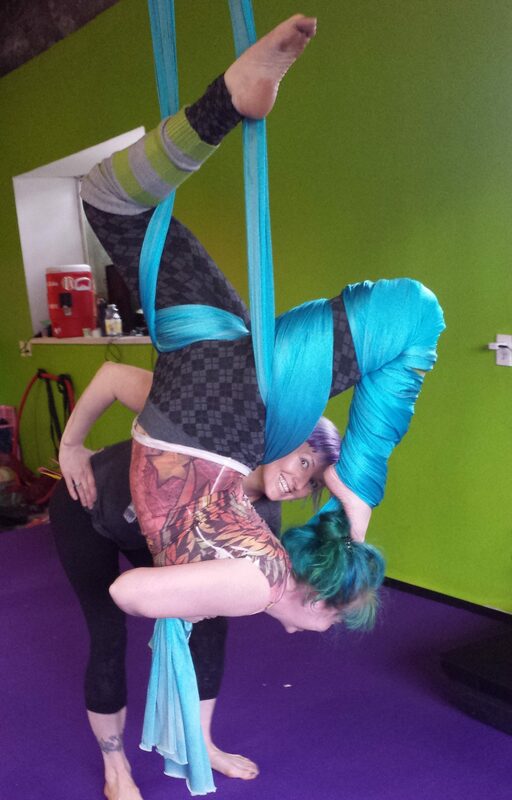 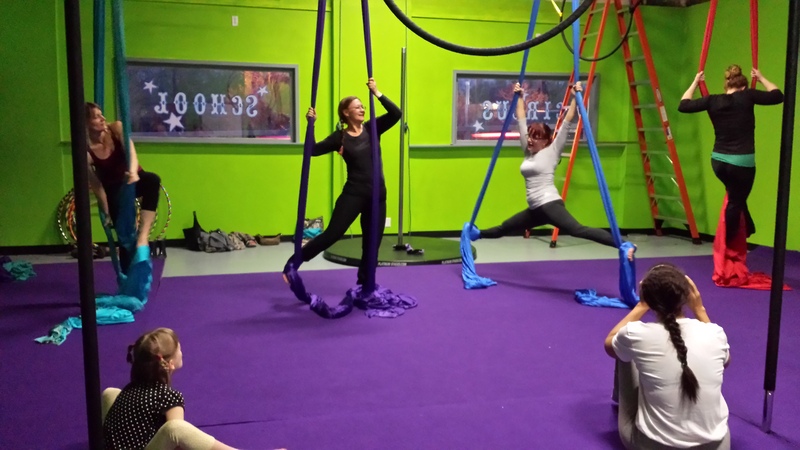 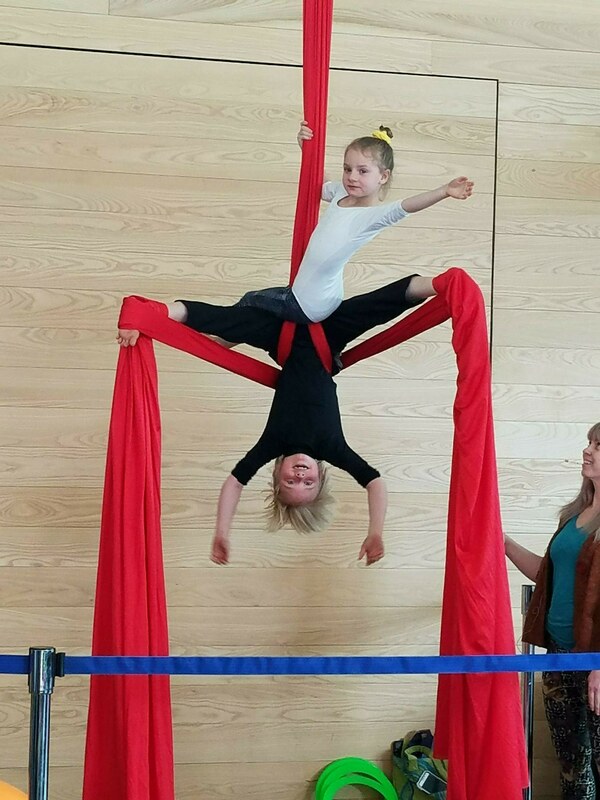 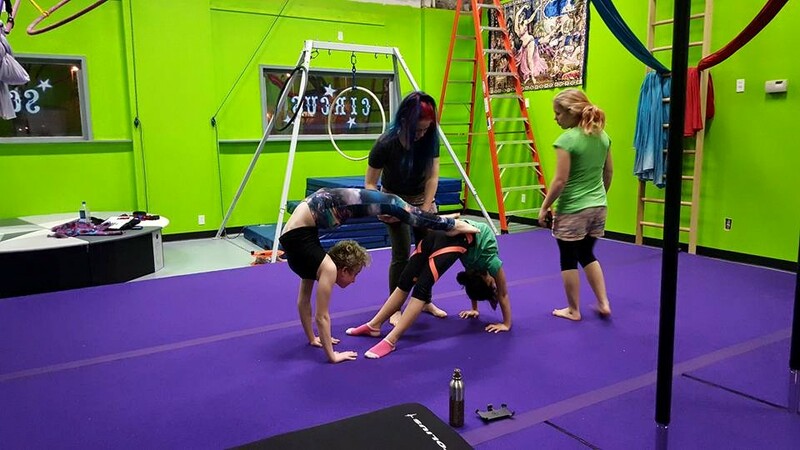 The Last Carnival is the first and only circus arts school in Lawrence, KS devoted to performing arts, aerial dance, acrobatics, and whole body fitness training. 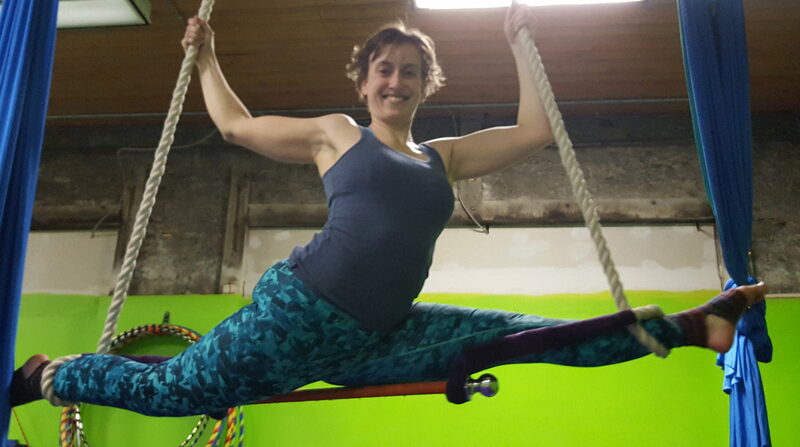 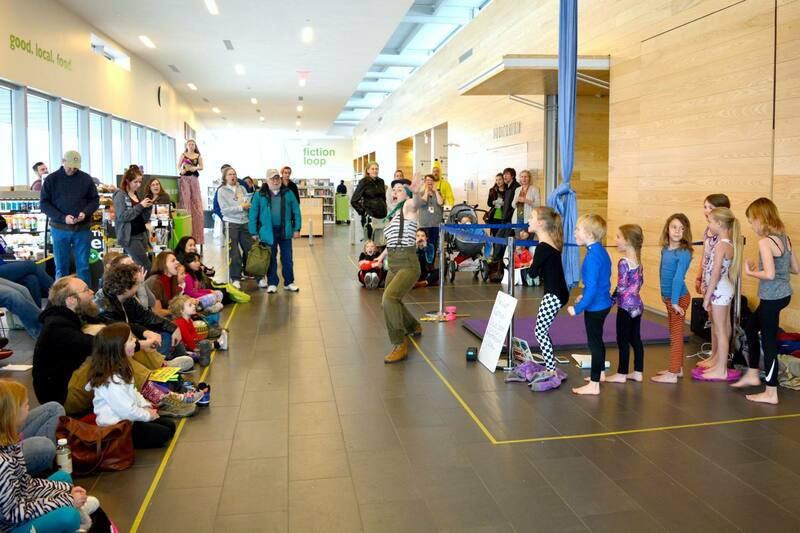 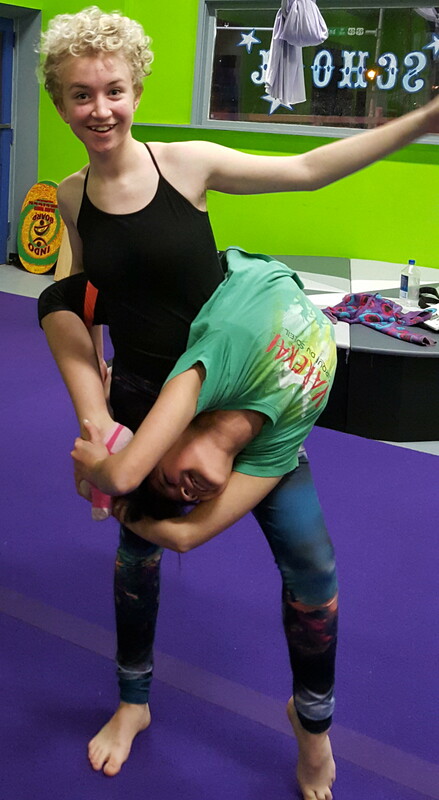 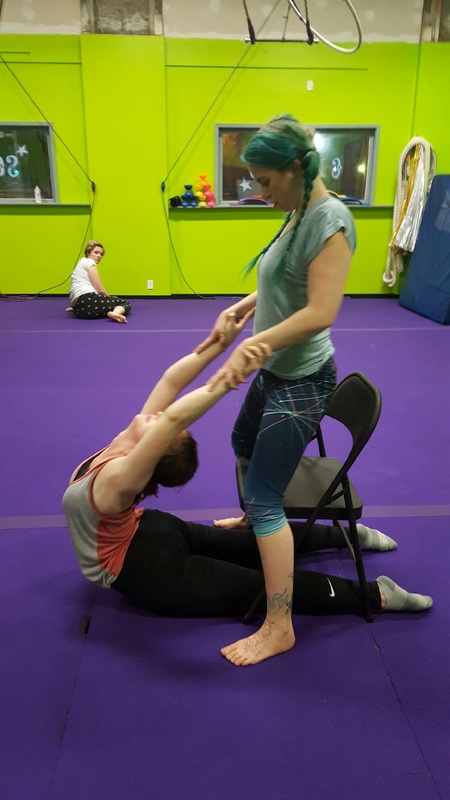 Whether you are trying to find a fun and exciting way to work out, desire to train to become a performer, or just love everything circus; we have the classes and workshops for you! 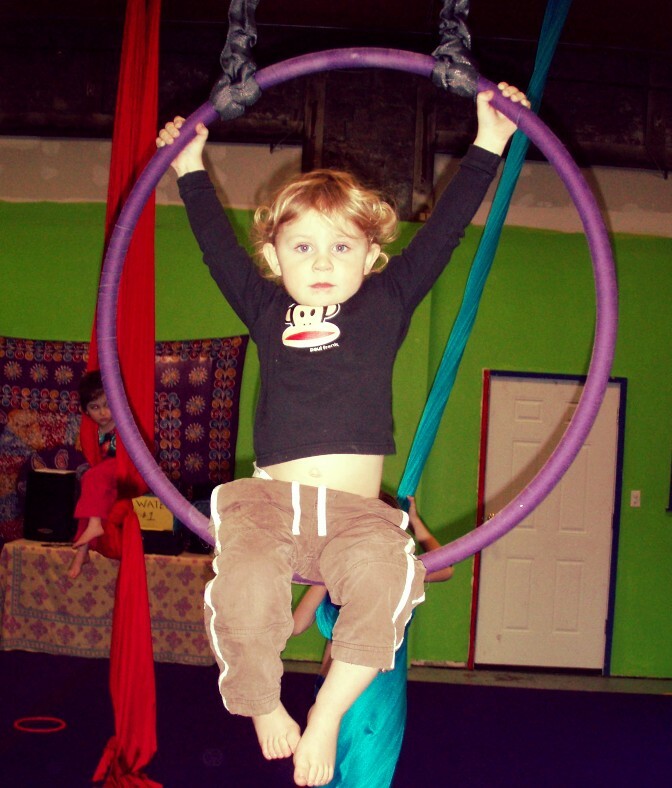 The Last Carnival instructors have had specialty training from all over the world, bringing you once secret treasures only known to circus families. 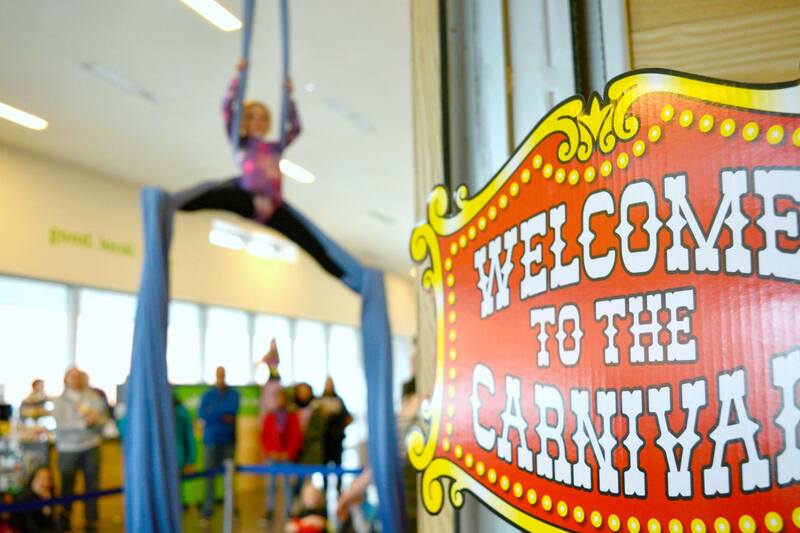 So come one come all to The Last Carnival to visit our ever spectacular circus school and join in on all the hullabaloo with some fly fun fitness!!! 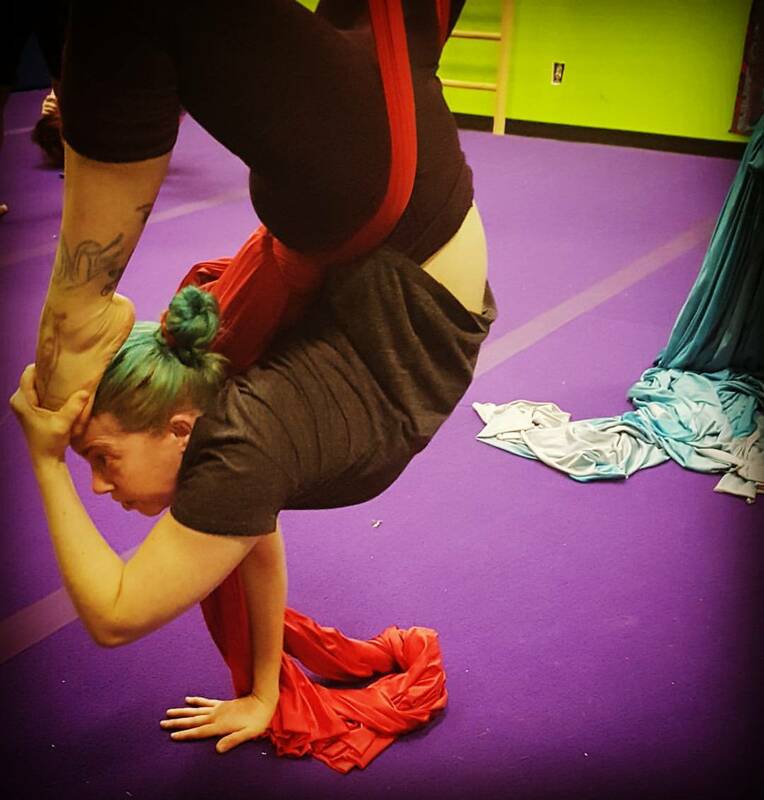 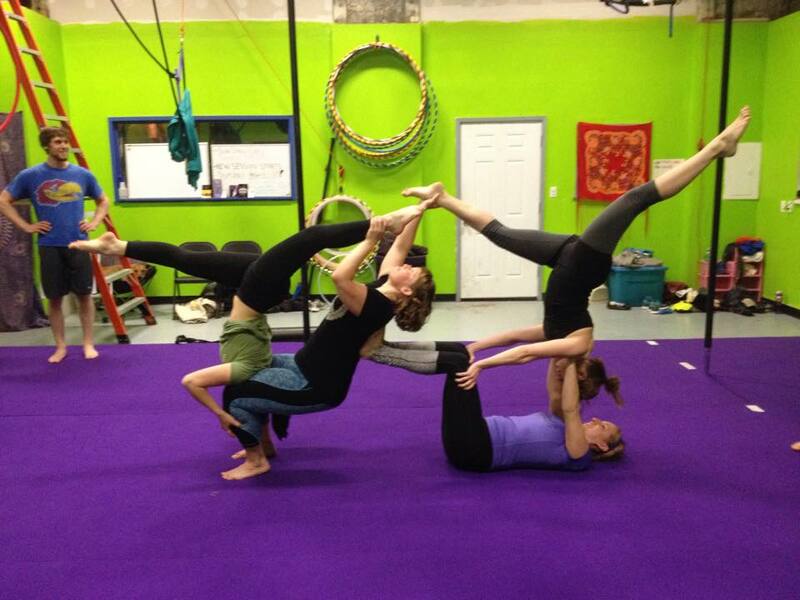 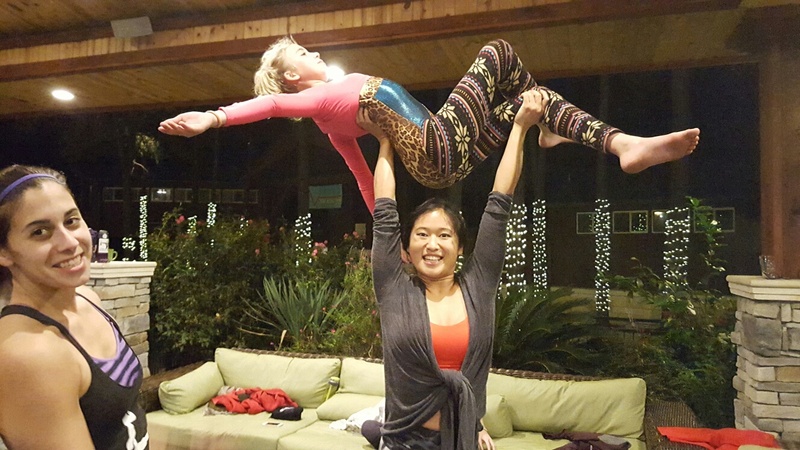 Why circus arts you may ask? 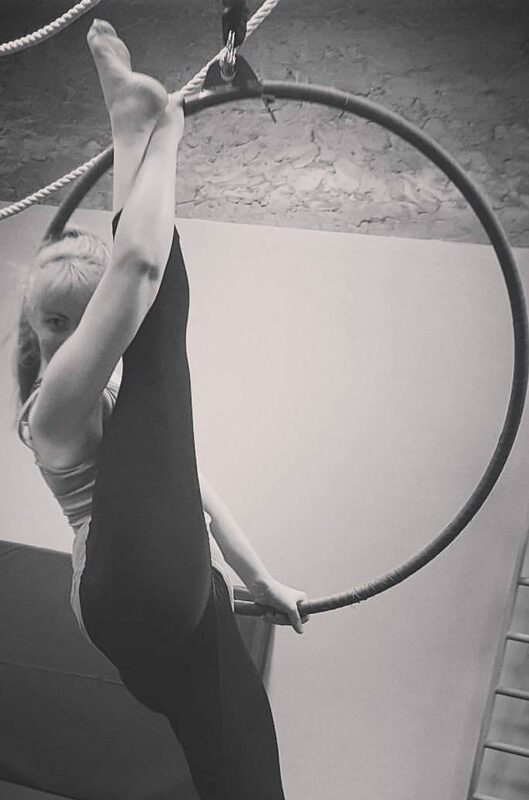 Well for centuries the circus has amazed audiences with how spectacular the human body can be through the impressive things it can do and the extremes the body can go to. 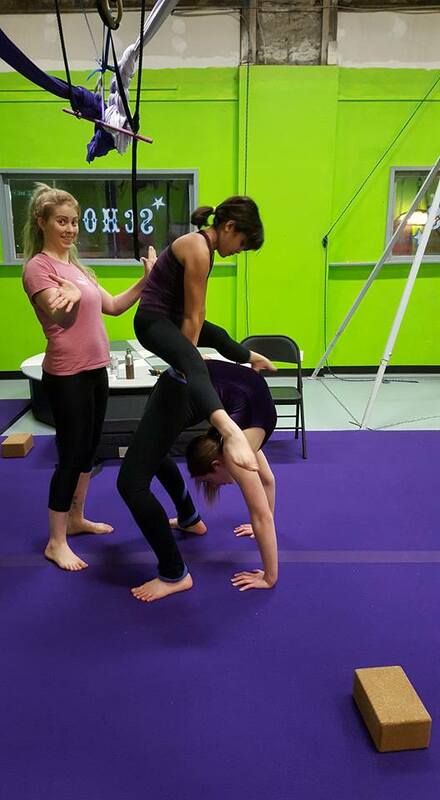 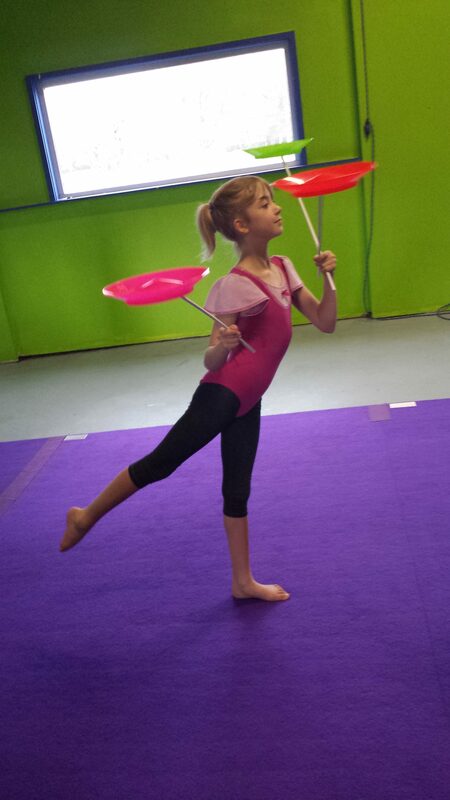 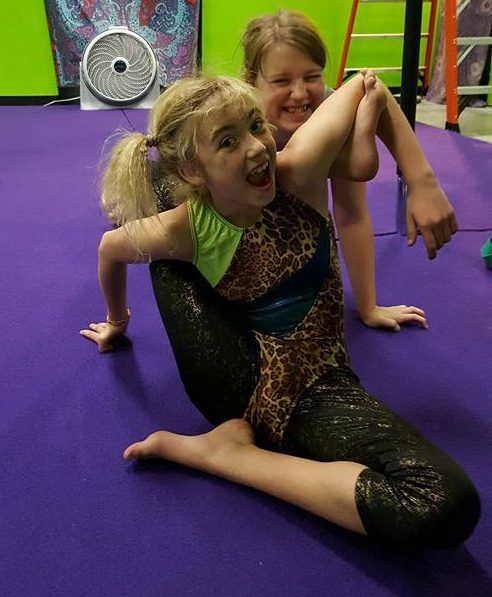 To perform these amazing feats of strength, agility, and poise you need to have an amazing body, which is what progressing through any of the circus arts programs here at The Last Carnival can do for anybody with any body. 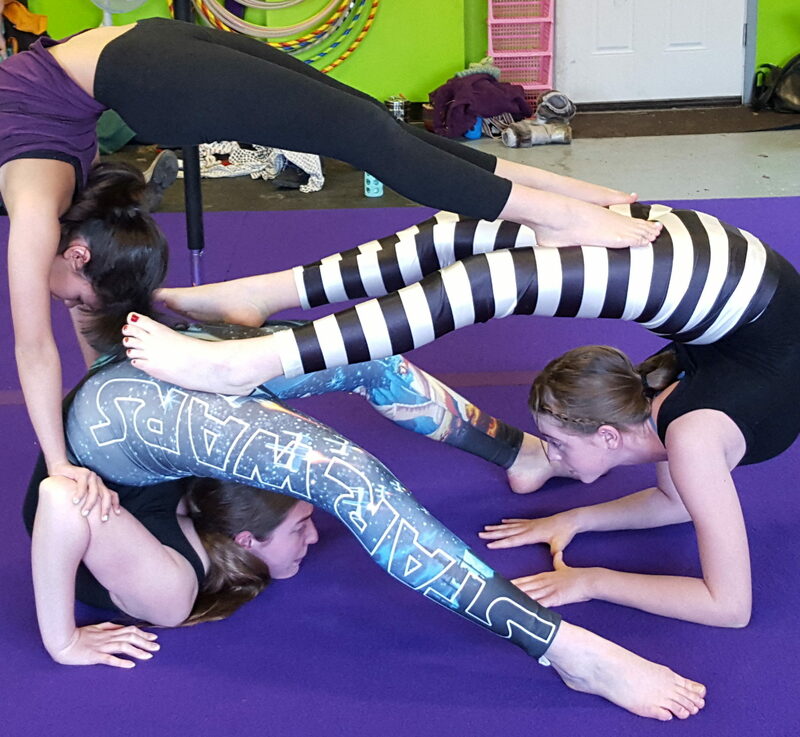 Your first step to an amazing new you is find a class that interests you and register though our calendar page . 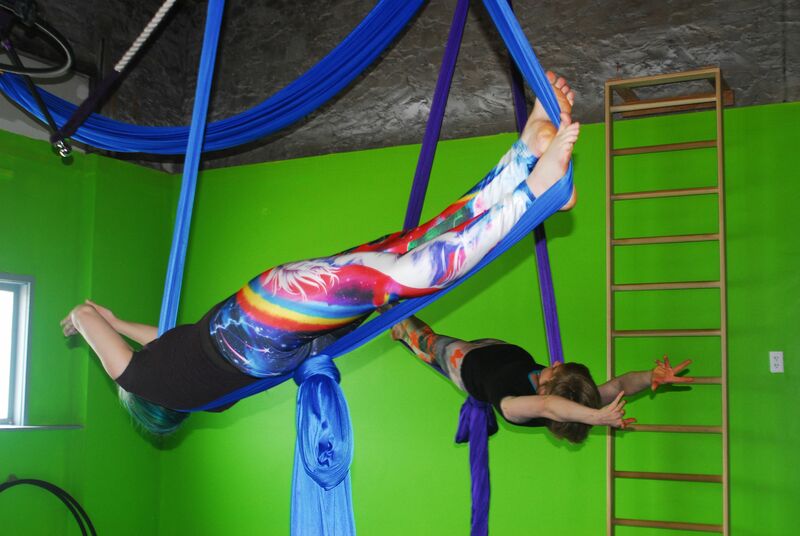 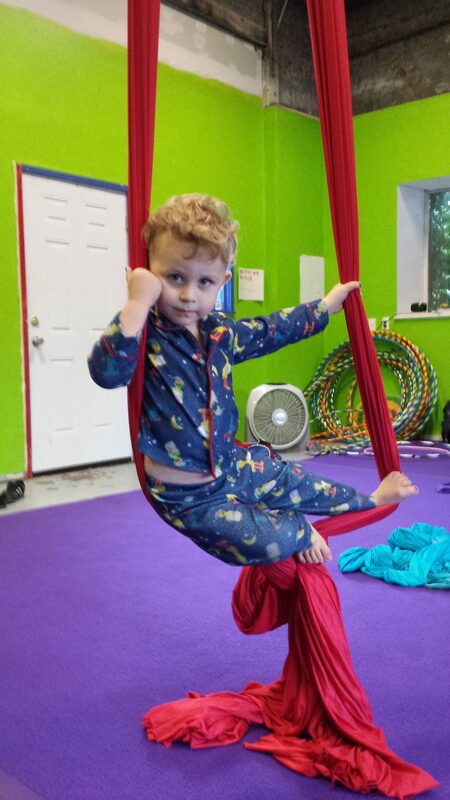 Check out The Last Carnival class descriptions for a full list of the classes offered with detailed descriptions.